Isis is only available in feminised form. It was created by "cloning" a specially selected female out of 50 grown and then treating the cuttings to produce "feminised" pollen. Through back-crossing with other cuttings this high-quality, stable and homogenous strain was created. Isis is a true connoisseur marijuana strain. It is an indoor plant that is predominantly sativa and it displays a marked Haze influence in its fantastic high. During the latter stages of flowering it will in all likelihood require some form of support as the buds become heavy and risk snapping its branches. In the 1970’s, Dutch Passion’s founder, Henk van Dalen, began collecting and breeding with cannabis seeds which he found in the early Dutch cannabis imports arriving from all over the world. He realised that it was possible to grow your own cannabis and often it was far superior to the often poor-quality, heavily seeded, imported product. Some of his best varieties were selectively crossed and bred and he soom realised that many people would prefer to grow their own cannabis from seed rather than buy it on the streets. In 1987, the Dutch Passion Seed Company was formally established. 10 years later, they became the first seed bank to learn how to make feminized seeds, something that many people at the time said was impossible with cannabis. Ever since then, Dutch Passion have been busy trying to create the best cannabis seeds and trying to keep up with customer interest in other varieties of seeds such as autoflowering and CBD-rich etc. Dutch Passion grow from their own gene bank of original genetics collected decades ago, These days, many newer seed banks simply regurgitate existing varieties/genetics and put a new name on them. Dutch Passion are both proud and fortunate to have their own legendary varieties from the 1980’s and plenty of old original seeds to use for future projects.  Crowned Best Seed bank at Spannabis 2014, Dutch Passion are well known for their sophistication and quality. The Dutch Passion breeders concern themselves with creating and preserving quality, and their varieties have won many prizes in cannabis cup competitions.